This Parat training unit is a suitable for training for the use of the Parat C and the Parat 4500 series of fire escape hoods. Using this type of unit is ideal for training exercises as it will allow users to become familiar with the escape hood before they have to use it in a real life situation. Another advantage of having the training unit is the costs saved from using an actual product in training. 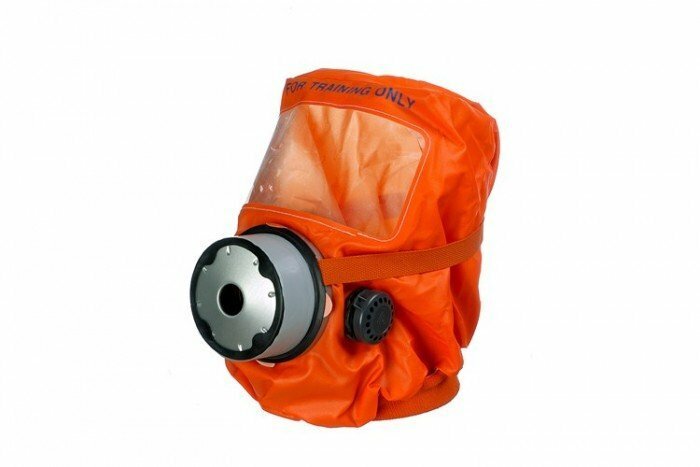 The fire escape hoods are one-time use so the Parat CT/ST/4500 unit is more cost-effective for training.